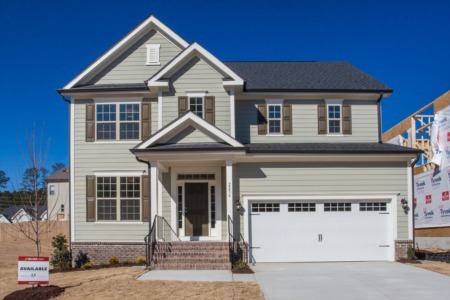 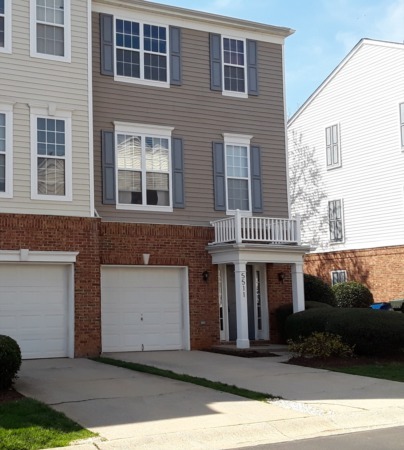 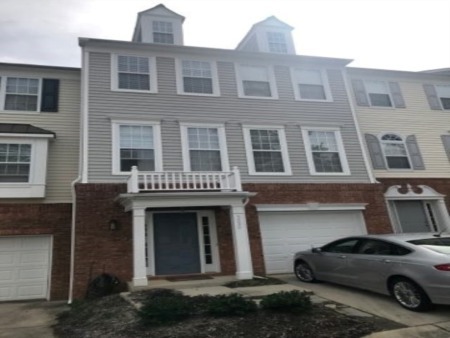 Upcoming Listing/Open House on Townhome in Raleigh! 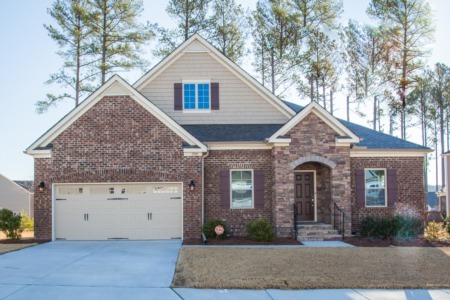 Open House this Sunday from 1:00 to 4:00 pm in Garner! 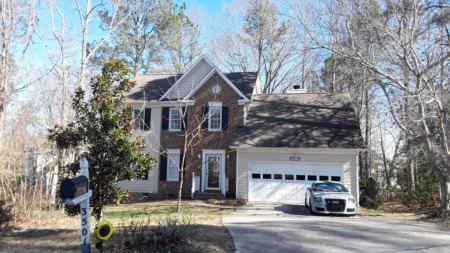 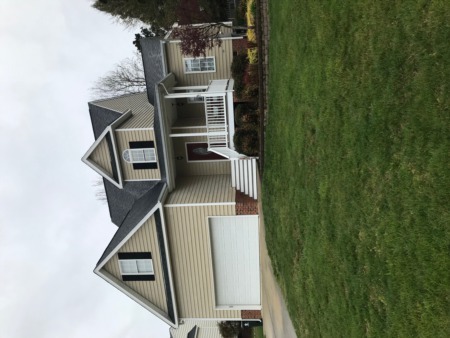 Upcoming Listing and Open House in Durham. 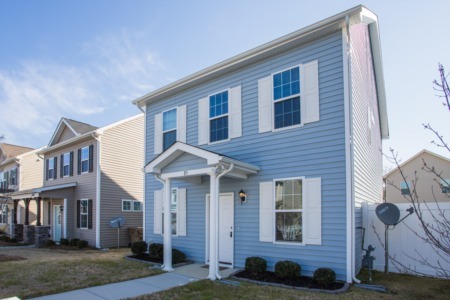 Multi generational/Apartment! 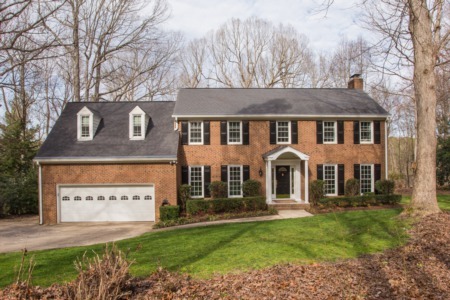 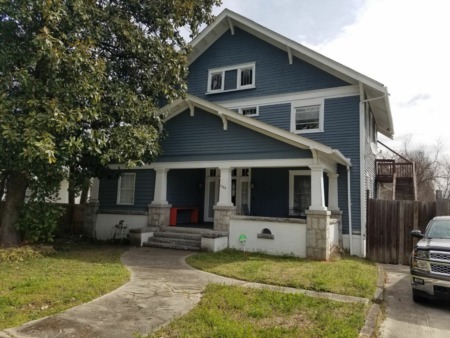 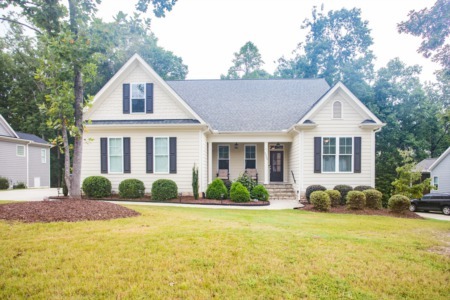 Upcoming Listing and Open House in Raleigh! 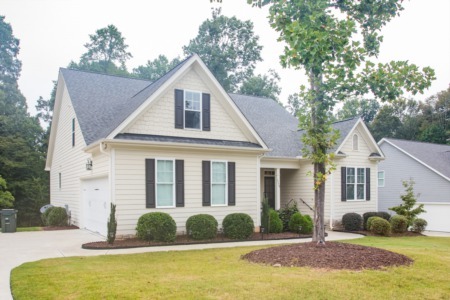 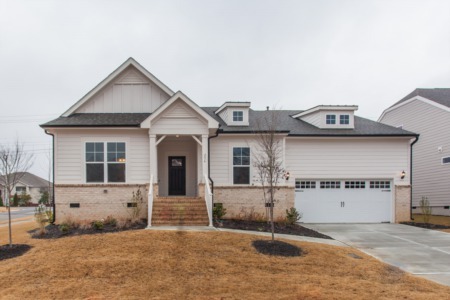 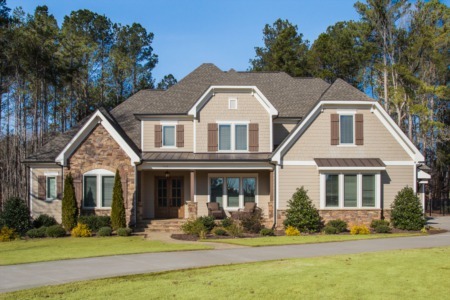 New Listing and Open House at Lake View Home in Raleigh! 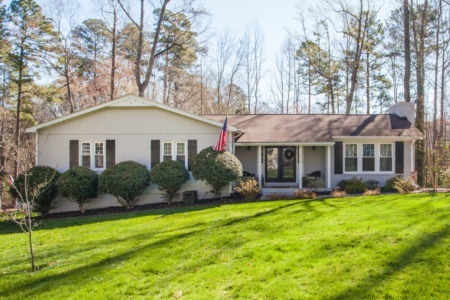 New Listing and Open House in Pool Community!